Print encyclopedias, card catalogs and the Dewey Decimal System are things of the past. Today, when information is needed, nearly everyone turns to the internet. In fact, the neologism “google” was officially added to both the Oxford English Dictionary and the Merriam-Webster Collegiate Dictionary in 2006. Defined by Merriam-Webster as “the use of the Google search engine to obtain information on the World Wide Web,” the word is colloquially used to describe the use of any online search engine including Google, Yahoo or Bing. All of this googling can mean big business for companies who create and program their websites in such a way as to capitalize on the millions of search queries made by consumers on a daily basis. The process of using search results to improve the visibility of a website or a web page is known as search engine optimization (SEO). To understand why SEO is so important to businesses today, it helps to think about a business website as one would a storefront in a mall. A store owner who sets their products on shelves, creates a window display and then never changes a thing is unlikely to be successful. Alternatively, when stores make the effort to analyze sales, prominently display best selling items, change storefront displays to reflect new inventory and make data-driven business decisions, they are much more likely to succeed. Websites are no different and need the same level of attention to be successful. Information is key to good decision making, and in order to establish and maintain a successful website, it is necessary to have a reliable way of measuring and recording website traffic. Google Analytics is a free traffic tracking software that collects information to help business owners measure the success of their website, identify potential problems and track investments made in the site. This tool has made it possible, for the first time in marketing history, to get information about potential clients before they become clients. Having information about website visitors such as where they live, how many pages they viewed, how long they spent browsing and how they arrived at the site is imperative for making data-driven decisions about the most effective ways to market a website. In today’s world, the website is the hub of a business’ marketing. The internet has leveled the playing field and a $1,000,000 marketing budget is no longer necessary to compete with larger companies; it can be as simple as investing time into creating, maintaining and improving the website. Business owners interested in taking a do-it-yourself approach to SEO should remain diligent and allot a minimum of 10 hours per month to website marketing. Google Analytics reports should be studied a couple of times each week for best results. Some businesses decide to outsource SEO to a specialist. When companies invest in SEO with the right firm, returns on investment can exceed 100% and can reach or exceed 500%. That type of return is unheard of in any form of traditional marketing and truly illustrates how effective a business website can be as a marketing tool. For business owners who are new to the concept of SEO, it is important to remember that it is a process. While changes made to a website today can take as little as 30 days to show results, improvements continue accruing for as long as the site is live. A website is and always will be a work in progress, and there is always room for improvement. The websites that perform better have the best rankings, and over time, any website can be shaped into a greater business asset. Harmonie Ponder of Ponder Consulting & Web Design is a results-oriented Internet Marketing Consultant and WordPress expert. 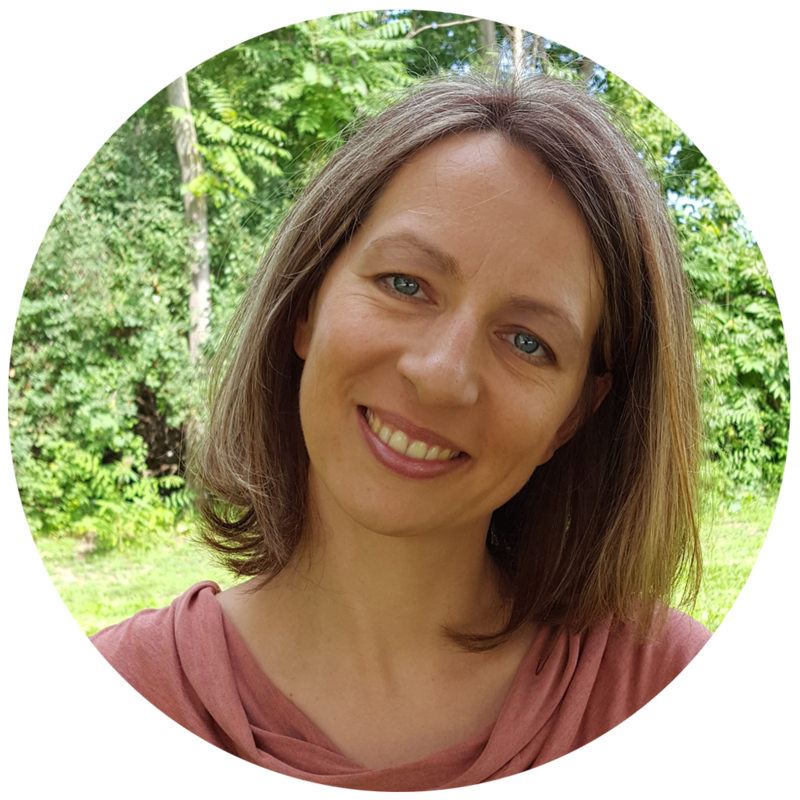 With over a decade of successful experience in helping companies market their businesses, Harmonie’s mission is to make technology decisions that produce maximum business results and ROI for her clients. She can be reached via hponder@ponderconsulting, 248-390-7664 or PonderConsulting.com. Reprinted courtesy of Natural Awakenings of Wayne County. 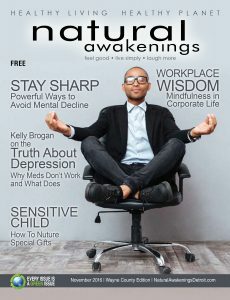 For the latest issue, visit naturalawakeningsdetroit.com/category/magazines/. Download a copy of this article by clicking here.